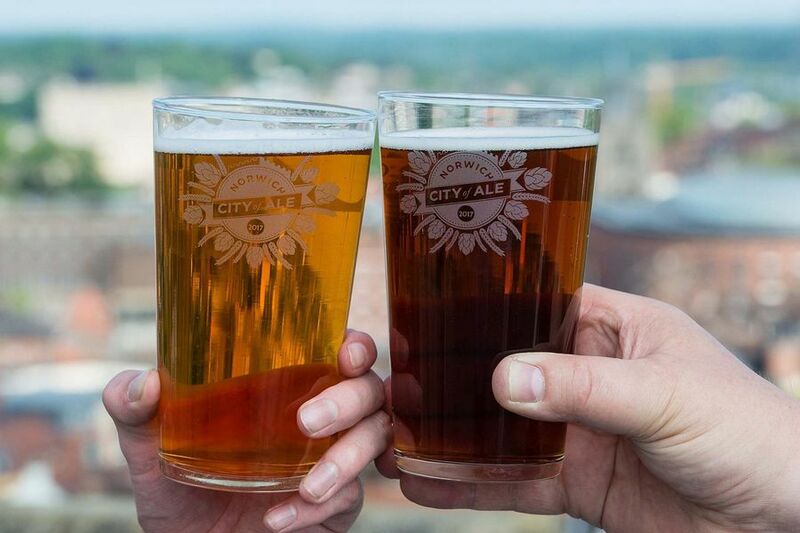 Founded in 2011, City Of Ale is an 11-day celebration of the region's fine ales in over 40 pubs across Norwich, which often match these delicious nectars with seasonal local produce. Explore historic parts of the city on foot- and bus-friendly ale trails or meet brewers, sommeliers and writers on tours and at tasting events. Travelling by train ensures you can get home comfortably and safely.